There are countless homeless animals in foster care and at shelters and we do hope you consider adoption as an alternative to pet purchase. The advantages to adoption are several: Adults pets have the advantage of an established personality and finding compatibility is more reliable. 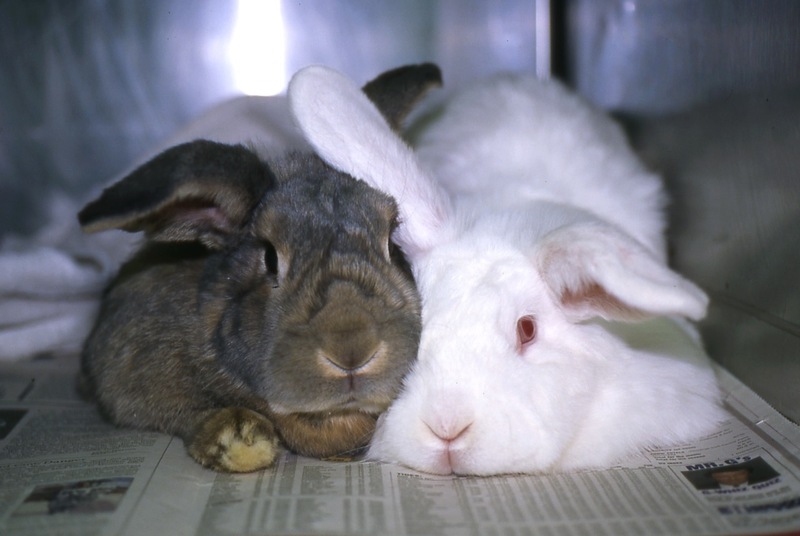 This is especially important with baby rabbits and young birds that often start out as quiet easy-going pets and can have dramatic personality changes at adolescence (about 6 months of age for bunnies). Adopting an older pet also gives you a shorter commitment if you are new to pet ownership or still figuring it out. Remember that rabbits can live over 10 years and pet birds over 20 years. Lastly, you are giving a new life to a neglected and forgotten pet and that has to feel amazing! 2. Feathered Friends Parrot Adoption Services, Inc. In addition to those listed, we also recommend to check your local town shelters and petfinder.com. And check in with us at Island Exotics for advice and possible leads on adoptable exotics.